Paul at पियानो. 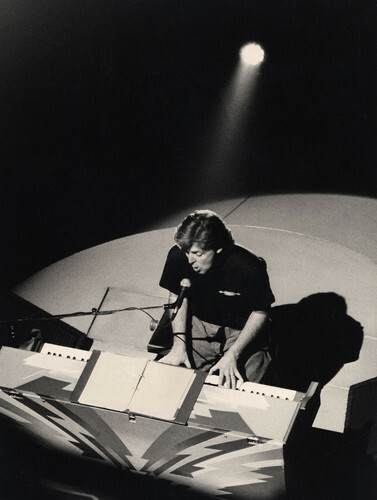 Paul at पियानो @ Culver Studios during Wings rehearsal in 1982. HD Wallpaper and background images in the Paul McCartney club tagged: mccartney paul paul mccartney archive wings piano. This Paul McCartney photo might contain पियानोवादक, संगतकार, accompanyist, सहायक, साथियों, असद, and संगीत कार्यक्रम.